hd00:18Mountain stream, river and waterfall in summer. High flow of water. 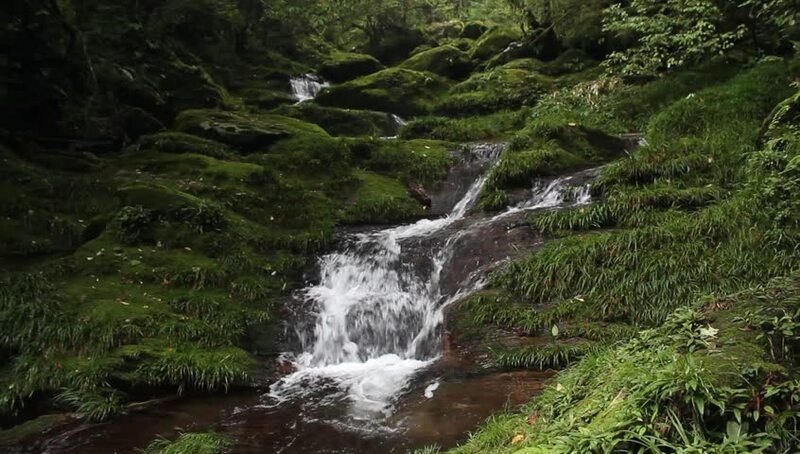 Thick green forest and rushing clear refreshing water. Central Utah.